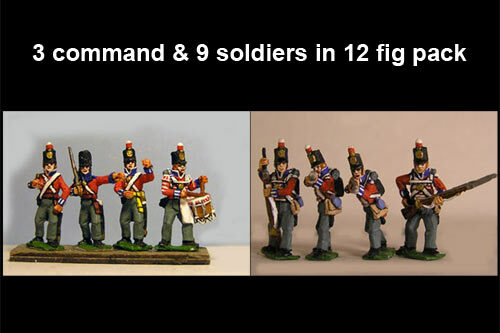 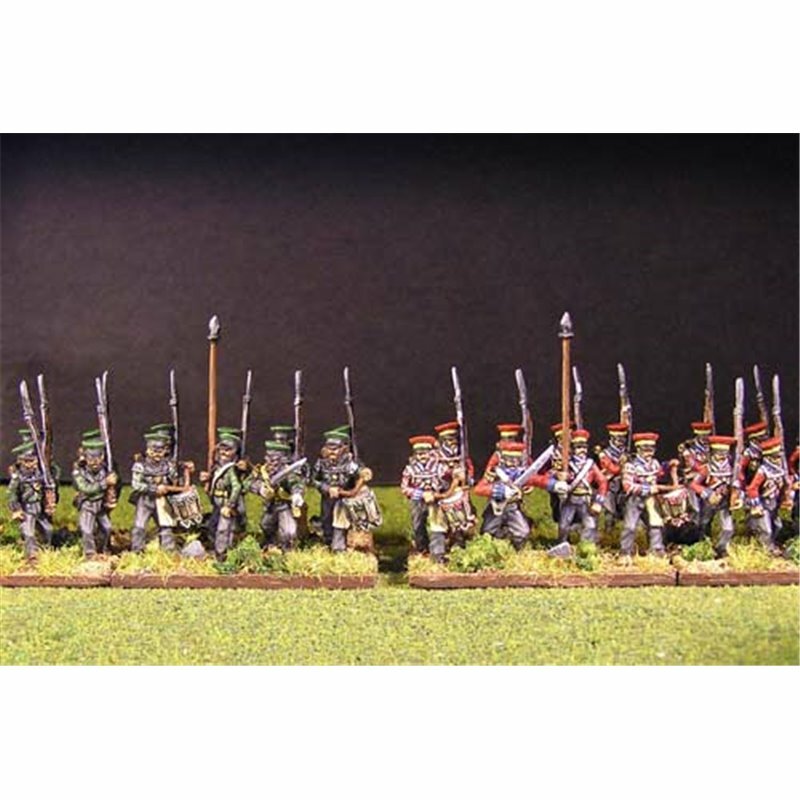 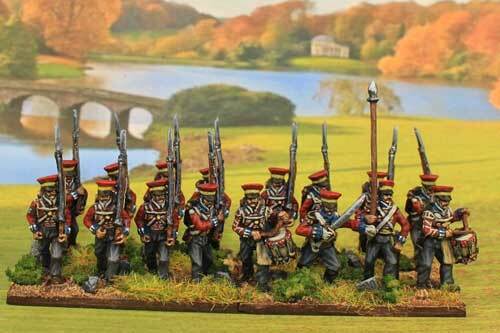 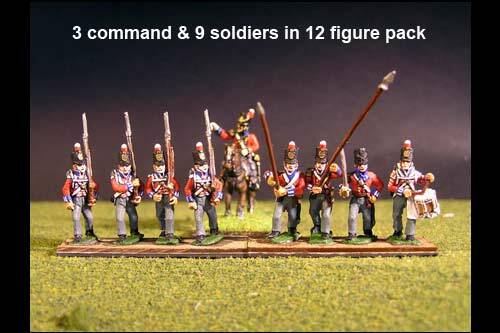 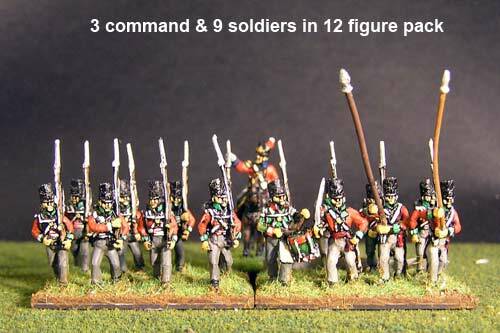 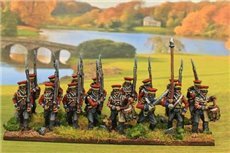 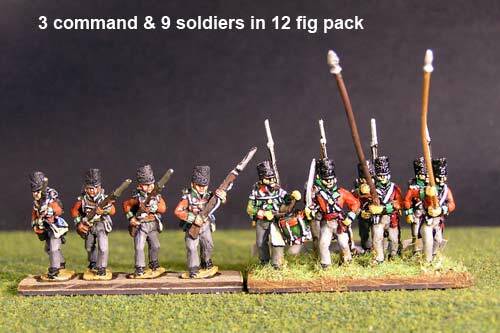 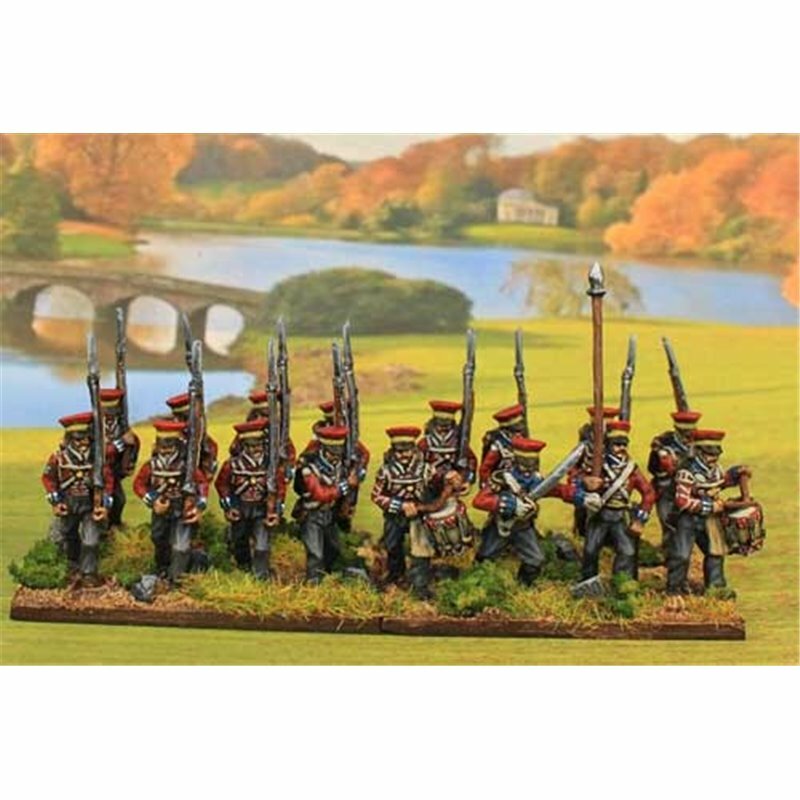 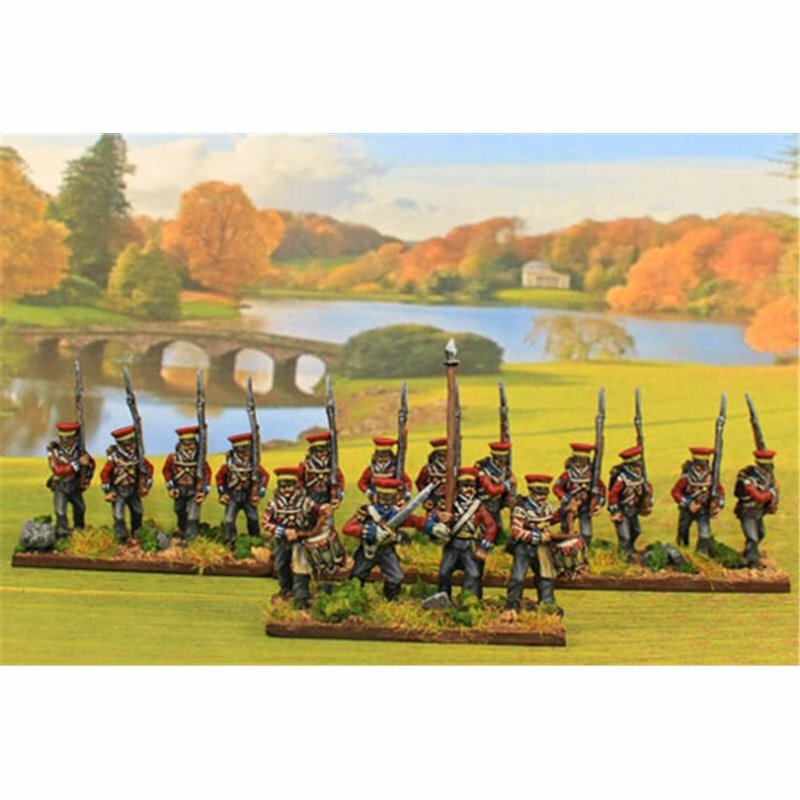 12 figs including 3 command. 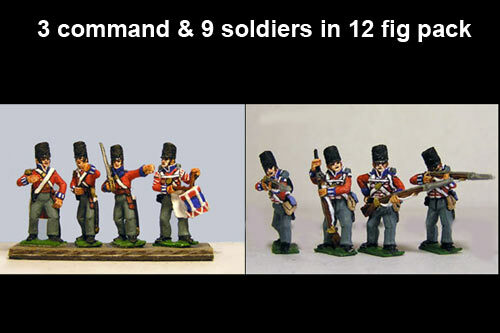 4 command in all other battalion packs of 16, 24, 32, and 36. 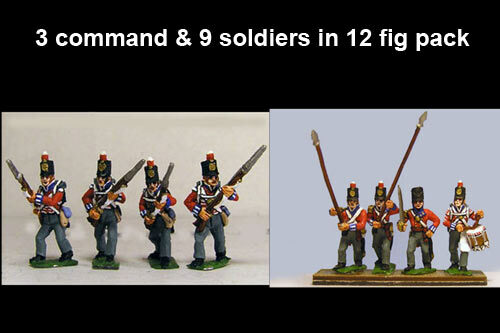 12 figs including 3 command.